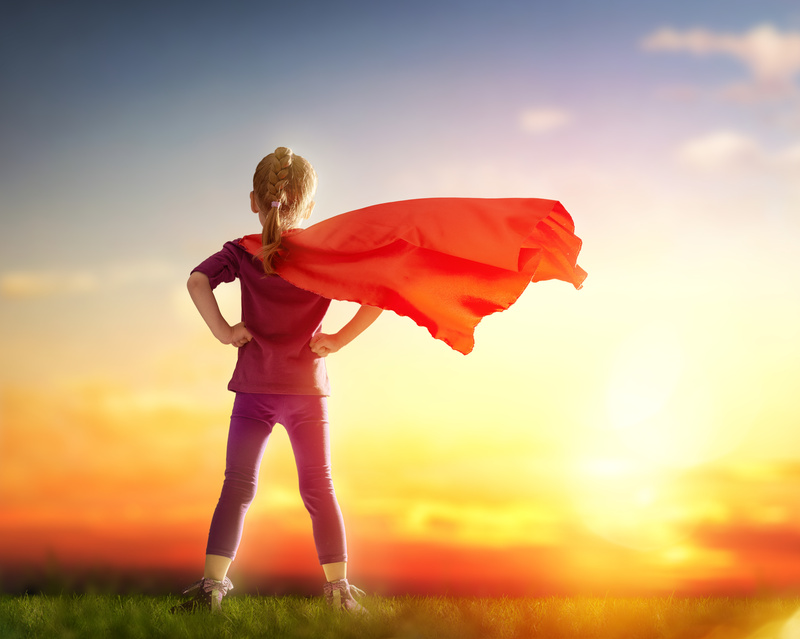 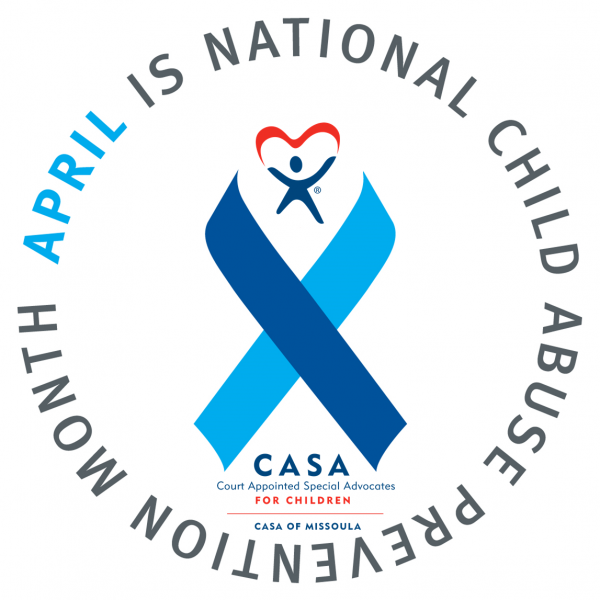 It is important to celebrate our volunteers, thank our supporters, and raise funds to advocate for abused and neglect children in Missoula and Mineral Counties. 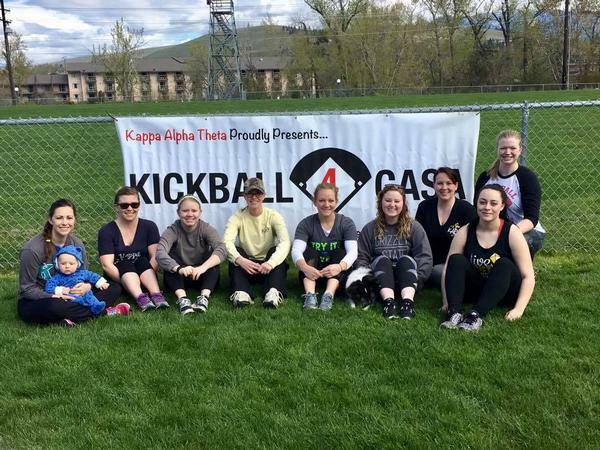 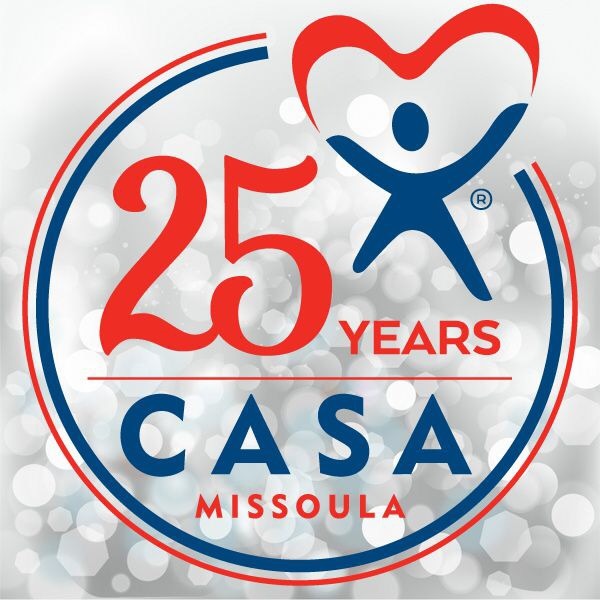 There are many ways to get involved with CASA of Missoula! 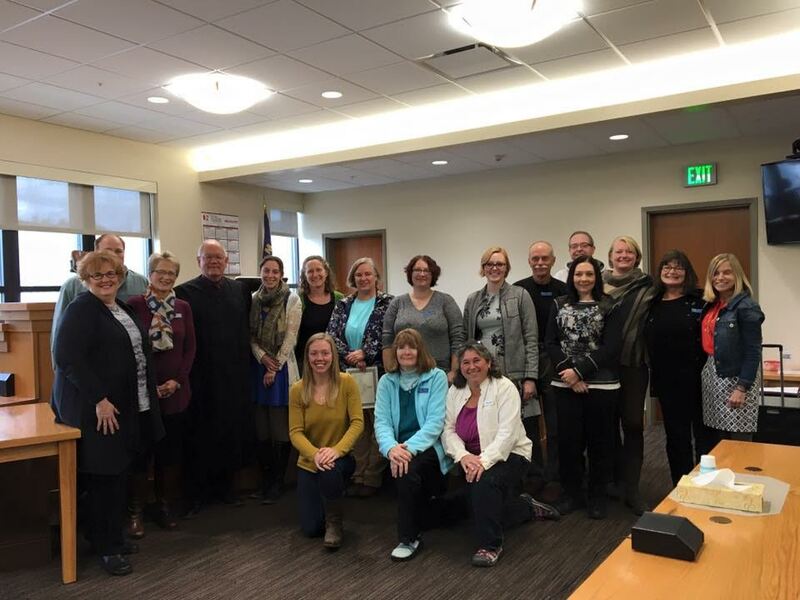 To learn more about how you can attend, volunteer, host, or help with an event contact [email protected] or call 406.542.1208.